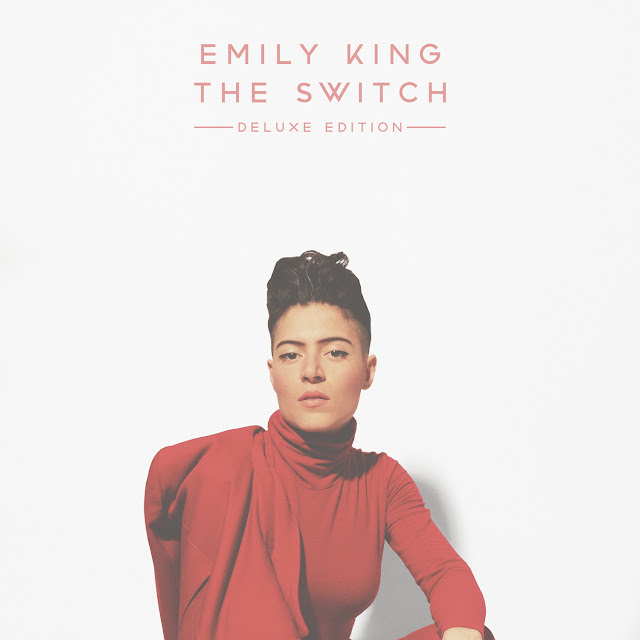 Emily King is set to release the deluxe edition of her album The Switch on July 8. The album will feature four new tracks. Check out "BYIMM" (aka "By You I Mean Me") below. She will be hitting the road and making two stops in New York. On July 14 she'll be at Bowery Ballroom and on July 15 she will be at Music Hall of Williamsburg…more details HERE.